Cinema is Forever! : The First Master? A three-hour long, silent film is a difficult option to choose, especially when your laptop is full of several other great films. Watching ‘the Birth of a Nation’, hence, required special motivation, and it was on a train journey last month that I managed to watch it for the first time. However, the film, widely regarded as ‘the first blockbuster’, left me disappointed and angry. I did not find the narrative very interesting, and was appalled by the racist tone of the film. Its depiction of African-Americans is disgusting and shameful, and it is easy to understand the widespread riots it had evoked way back in 1915, and also, and regretfully so, how it became a huge hit among the Caucasian audience. Almost a century later, even the Americans would, or should, despise of the film. For me, it was a difficult exercise that I somehow managed to finish. D.W. Griffith had failed to impress me. 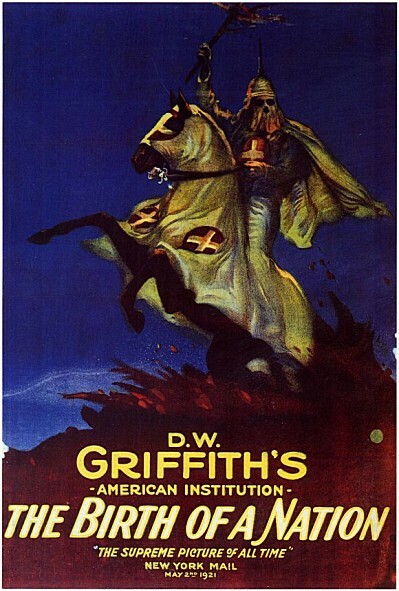 A few weeks later, I read about Griffith and the film, trying to understand his greatness as a film-maker. 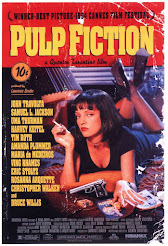 What I read was a revelation, and suddenly I find myself wanting to revisit the film, at least in parts. During the early 20th century, cinema was a nascent form of human expression and its narrative power was unexplored. 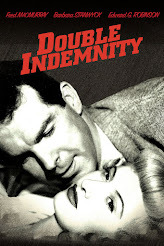 The ‘story’ in such films was nothing more than loosely spliced scenes in strict chronological order. The ‘scenes’ were shot in single takes, where a static ‘Master’ shot covered the entire action, as if you were filming a theater performance from a distance. If at all the scene involved more than one shot, they lacked a scheme, making the temporal and spatial relations very ambiguous or unclear. It was during this time that Griffith directed over 450 short films over six years, and systematically developed film-making conventions which are still learnt and used by all film-makers. Griffith paid attention to casting of actors, rehearsing with them several times before the shooting, and especially worked towards restraining their performances to make it more natural and less overt. These were rare practices in those days, as was the attention to detail with regards to the costumes, settings, and props. Griffith understood what others failed to realize – that anything that appears fake on screen will rob the ‘believability’ of the film, and miss out on engaging the audience. He also realized the potential of using Close-Ups to elaborate a moment, of Extreme Long Shots to contrast the stature of tiny human figures against imposing landscape, or the Point-of –View shot to ‘show’ the audience what a certain character was seeing. He broke down a scene into shots before shooting them and thus made cinema more dynamic than theater. 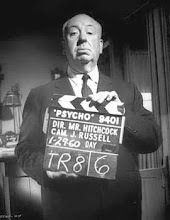 He did not necessarily ‘invent’ all these tools, but definitely developed the narrative potential of cinema using them. On the editing table, Griffith developed the Match Cut, cutting between one shot to another at the moment when the subject was performing some kind of a motion. For example, from a Full-Shot of a man, you cut to his Close-Up exactly when he tips his hat, matching the action of his hand. This makes sure that the cut in itself is ‘invisible’ and the audience fails to notice it as they are noticing the action of the hand, as a result of which their involvement in the film increases. Griffith also developed the rules for screen direction, and the 180-degree (or the Axis) rule of shot taking. These rules ensured the correct spatial orientation for the characters with respect to the shots intercutting with each other. He used the power of Parallel Montage (intercutting from one event at one place to something else and then back to the first) to effectively build suspense. He also developed the widely used transition techniques of Fade In and Fade Out, and the now obsolete Iris In and Iris Out. 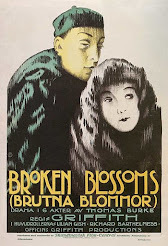 If the inventors of cinema, the Lumiere Brothers and Thomas Edison, made motion picture a reality, and craftsmen like Georges Melies turned it into a medium of magic and spectacle, it was the genius of D.W. Griffith that made cinema a powerful narrative medium. That he used this to tell a shamelessly biased story is an inseparable part of film history, as is his unparalleled contribution to cinema. In one sentence Fabe has succinctly covered almost everything that is associated with great films: the power of cinema, the strong mirror it is to the culture of societies and how it contributes to it, the potential of it to be used politically or for propaganda, the authorship that a director automatically, and sometimes unintentionally, claims by portraying his or her world-view, and also that in the end it is but an illusion. Whether Griffith was the first master of the ‘language of film’ is perhaps the least important question we need to bother ourselves with.